In talking about the Icelandic settlers, we most often relate stories of their adult trials and troubles and not much is said about the children who were living the same life with them. That’s a shame because a child’s early life determines much about the adult he or she becomes. It also demonstrates qualities about the adults. How adults treat children reveals much about them. We are fortunate that in Memories of Osland many of the people writing share anecdotes and details of their childhood. “Following the concert and the handing out of treats to the pupils, there were games for everyone, then dancing to the music to the accordion played by Barney. There are a thousand thousand memories in Memories of Osland and it is difficult to leave any out so if you can, buy this book, it is a treasure. Many thanks to Frances Hanson and to all those who contributed to sharing with us the lives of the West Coast Icelanders. As a last memory, I will use Alice (Kristmanson) McLean. “Once a year we would get lucky as the Dolly Varden used to head for the lake to spawn and we actually were able to catch something that looked like a fish. I remember having my first barbecue. A big bonfire on the beach, a grill and we’d cook our catch. To kids brought up on fresh fish and eating it two or three times a week thinking we were hard done by, I can’t believe we would get excited about barbecuing fish, but then again we’d never had fish burned by the fire – caught by us and cooked by us! To the people coming to the INL Seattle AGM, welcome to our West Coast World. We have come here from the late 1800s on from Iceland, Winnipeg, Selkirk, Gimli, Lundar, and many other places on our journey westward. 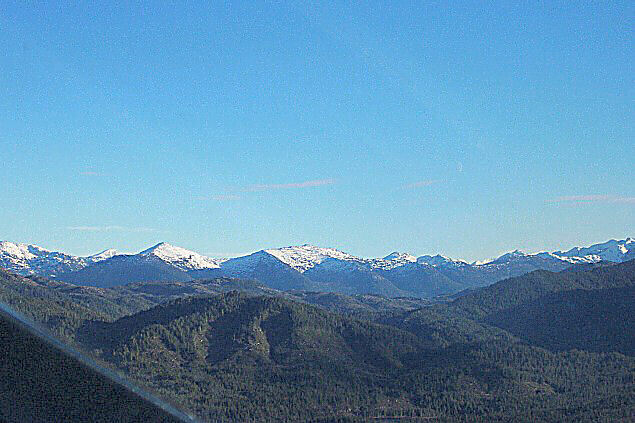 The West Coast is a world of wonders, from Skunk Cabbage meadows to apple orchards, from fresh caught salmon to halibut, from ocean shore to Rocky Mountains. In spite of distance and time we still like our coffee strong, our ponnukokur rolled with brown sugar and our skyr sweet. Who Were The West Coast Icelanders? 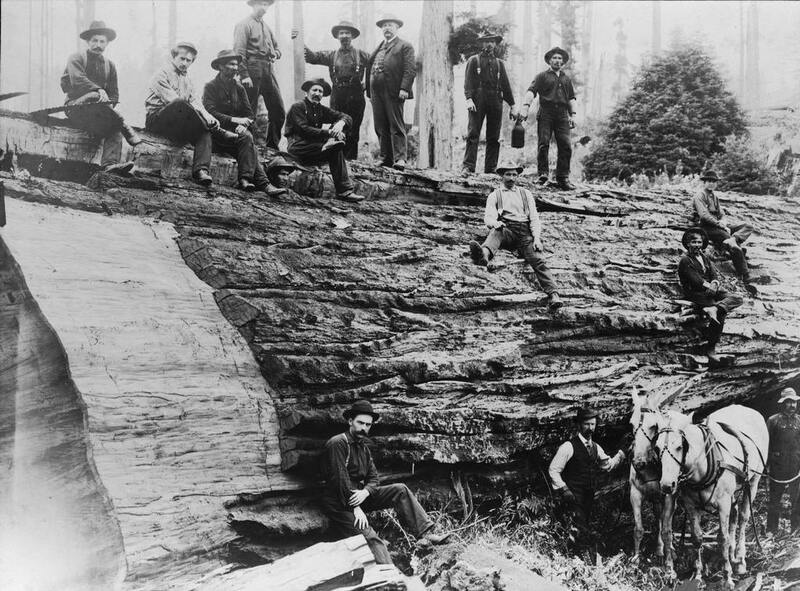 Some of the Icelanders who came to the West Coast went logging. They came from a country where trees were scrub birch a few feet high. What do you think they thought and felt when they saw scenes like this? From a country with no trees to a country covered in vast forests. This forest is outside Prince Rupert. Who are these BC Icelanders and where did they come from? Gudmundur “George” Snidal, his wife Ingunn “Inga” and their three children came to Olsand in the early spring of 1919. They came from Graham Island, B.C. George Snidal was born in Iceland in 1879 and came to Canada at an early age. Inga Sigurddottir was also born in Ielandin 18886. She came to Canaa in the spring of 1910. Bhey were married in Winnipeg in late 1911. Olafur ‘Oly’ Olafson was born in Iceland in February 1904 to Halvardur and Sigridur. In 1910 the Olafson family – three children, Oly (six), Hilda (three), and Swana (two), and Halvardur, who was 38 and Sigridur, 35, emigrated fro mt heir home country to Canada. They speont one winter in Winnpeg, then headed west to the Queen Charlotte Islands wehre othe rIcleandic famileis had gone to live. In 1918 Benecikt Steffan Hohnson, with his wife Sigurlina Valgerthur Johanesdottir, moved from Manitoba to the northwest coast of British Columbia. Ben and Sigurlina were both born in Iceland – he in 1864, and she in 1862 – and were married in that country before immigrating to Canada in 1888 on the ship “Cirdasia”. The had four children. Lutehr, their son, was born in Winnipeg April 26, 1894. He was married, before the family moved to B.C, to Thurihur (Thura) Oddson, the daughter of Gudni and Gudrithur Jonsdottir. Thura was born in Reykjavik, Iceland December 121, 1900 and came to Canada in 1901 with her parents and Grandparents. And how did these Icelanders, braving the trip to England or Scotland, from there to Canada, across the country to Winnipeg, picking up and moving still further west, creating for themselves a small Icelandic colony on Smith Island, live? How Icelandic is that? There they are, probably about seventy people, living on an island on the Pacific Ocean, surrounded by forest, trees beyond imagining, in a community connected by a wooden sidewalk that wound its way through the forest and at Christmas and Easter the mothers and grandmothers make vinatarta. And I remember my mother in Gimli making those sugar cookies with half an almond on top and jelly rolls. To me, sugar cookies and jelly rolls are childhood, Gimli, Icelandic, Lutheran, but they’re obviously also Osland, BC, Icelandic, childhood, there over the vast prairies, across the Rocky Mountains, beyond the mainland, there’s vinatarta on a plate with a mug of strong coffee, and jelly roll and sugar cookies. There in the fog and rain, in the vast forests, on the edge of the world. Icelandic.